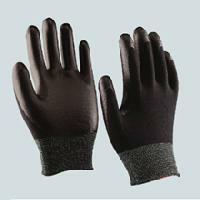 Orange Nitrile Gloves Features: Super Tough, 7 mil thick. Raised Diamond Pattern for a Sure Grip. 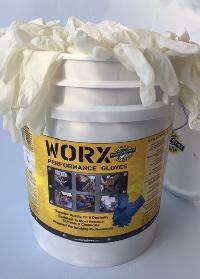 Superior Wet or Dry Gripping Power. 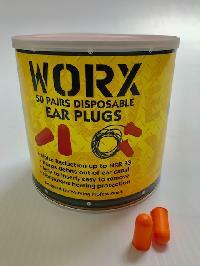 Powder Free. Medium and Large - Can of 50 gloves. 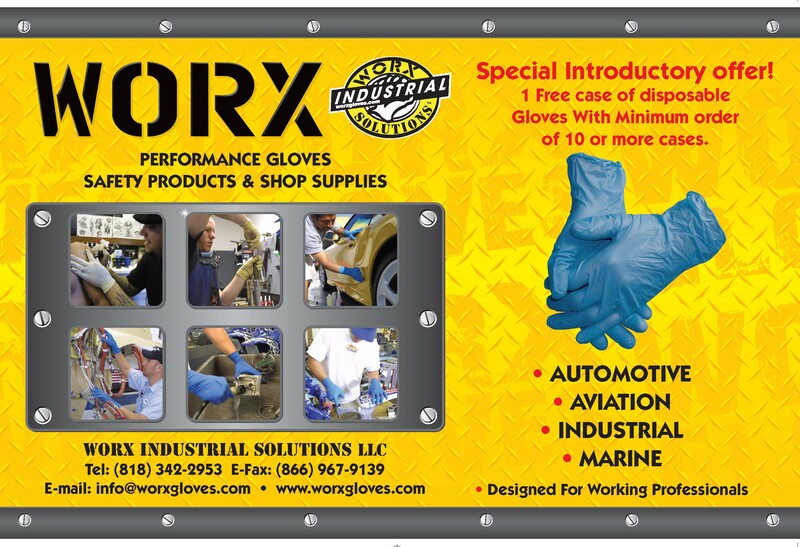 These heavy duty latex-free gloves protect your hands from common chemicals found inside the garage, including but not limited to grease, engine cleaners, pesticides, detergents, and more! 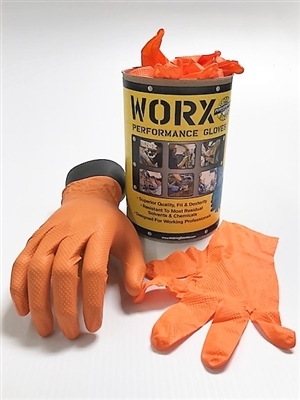 Orange Heavy Duty Nitrile Gloves are tear and puncture resistant, making them the ideal choice for the enthusiast that turns wrenches.